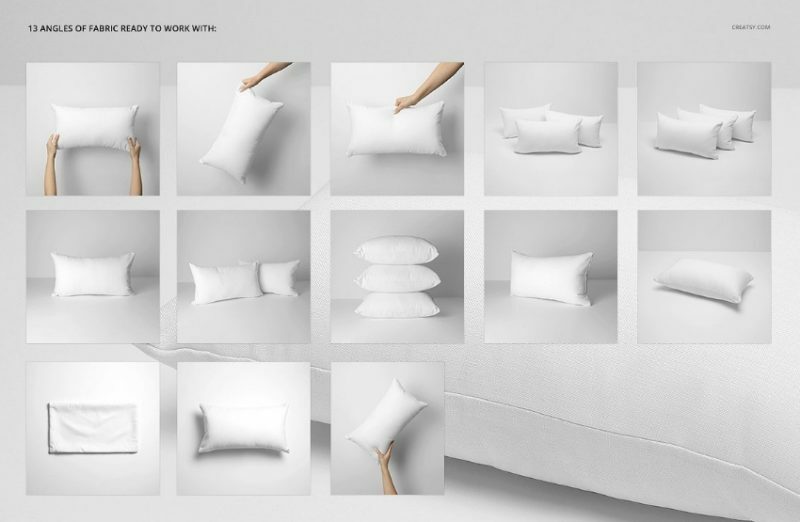 Welcome back to our blog today we are going to present you some of the best pillow mockup psd. 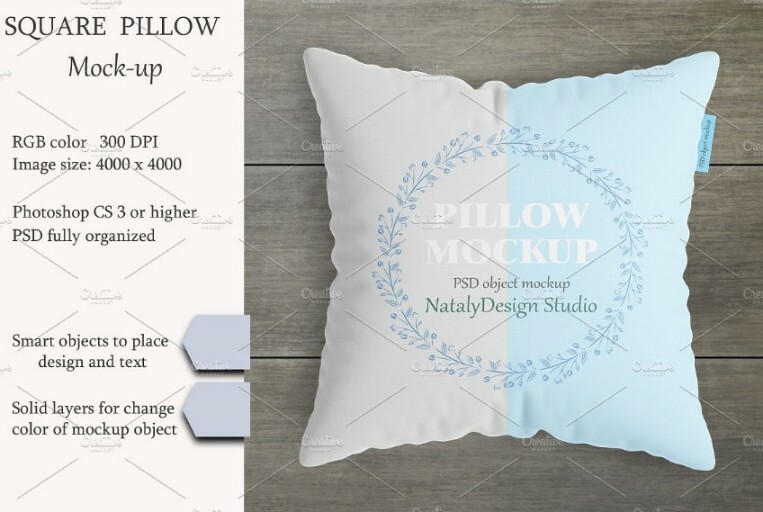 You can use this mockups for placing the design and artwork on it, if you are interior designer you can place various designs to showcase on it. 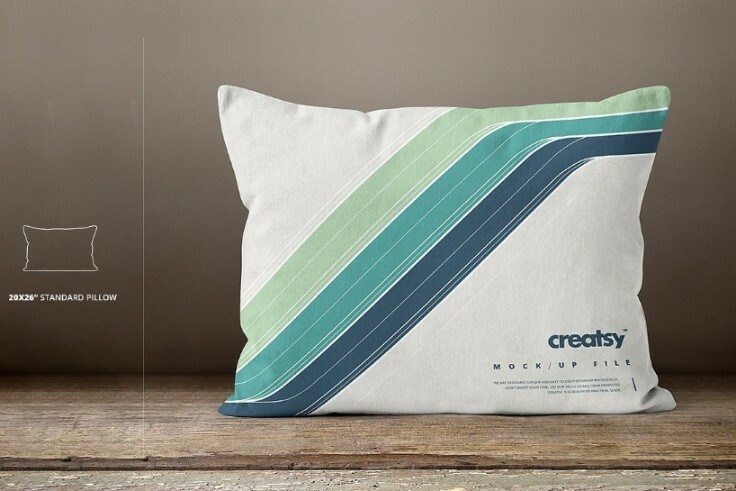 You can give a realistic look to your design by placing it on this psd file. 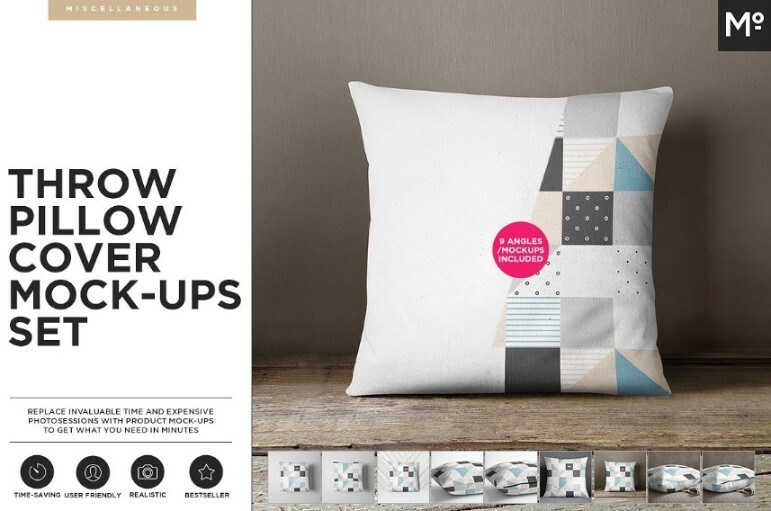 These mockups come with smart objects feature so you can customize them easily. 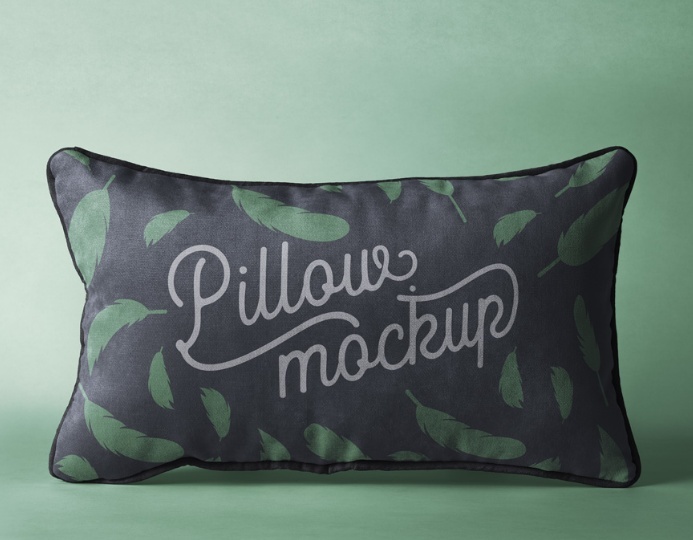 We have collected some of the best free and premium pillow mock-ups to make your searching process easy. 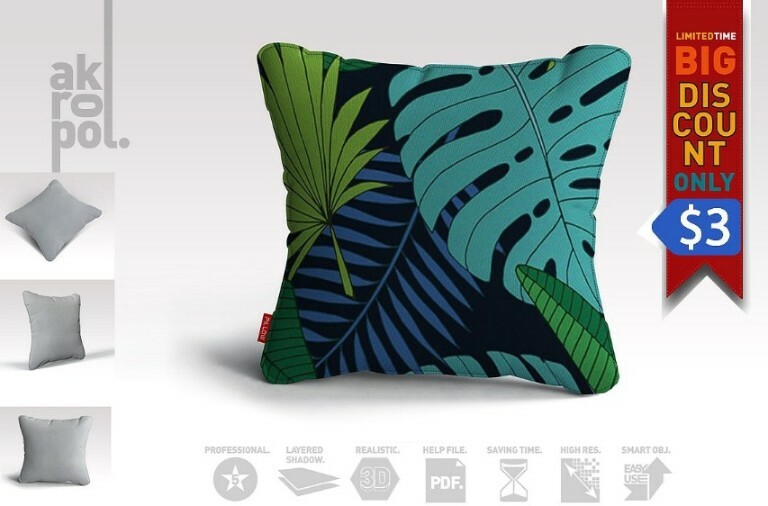 Some of the best mockups are throw pillow, square pillow, rectangular pillow, 3d pillow, pillow stack and pillow box mockup. 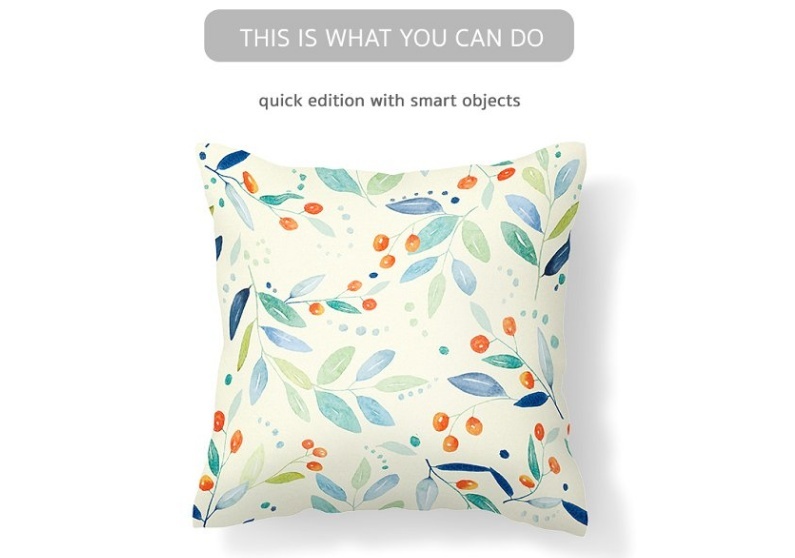 You can select the best mockup that suits your requirement and place your design on it via smart objects feature. 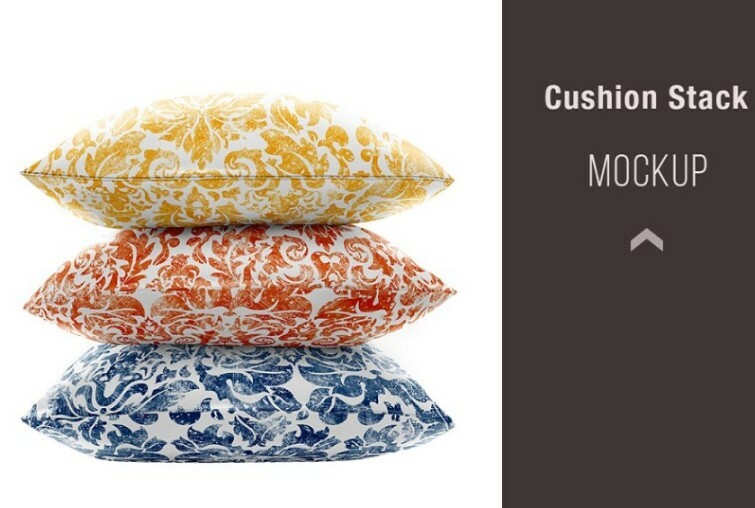 This is a set of throw pillow cover mockups so that you can showcase your design on the pillow cover. 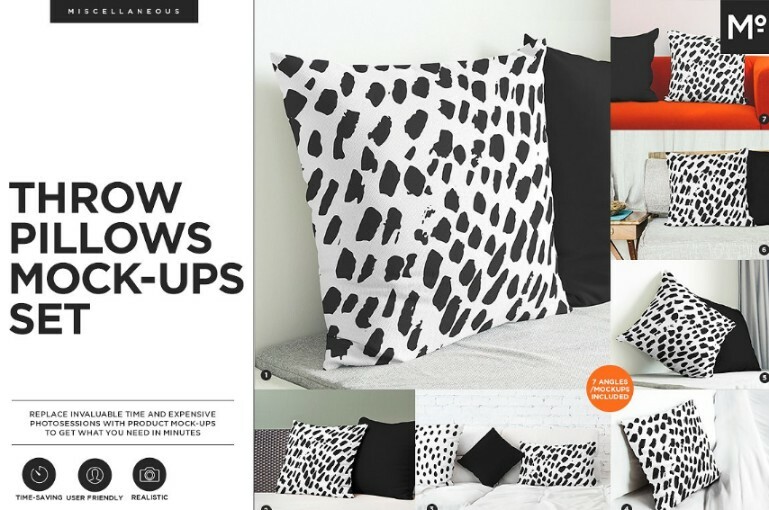 You can look at the design in 4 different angles and perspectives. 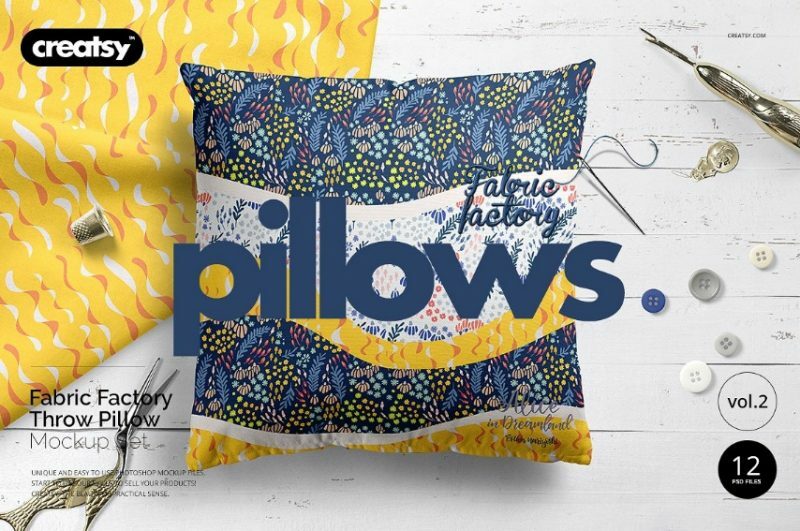 If you are running a sublimation business and want to present the designs to your clients then this pack will be useful for you. 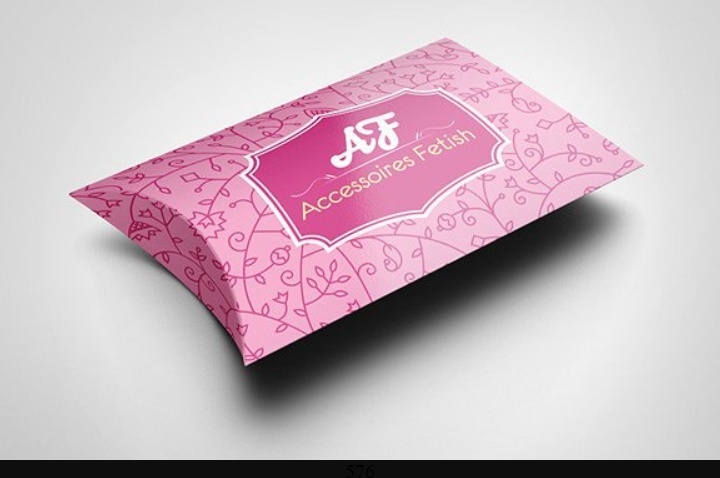 in this pack you get a set of 10 different psd files to see how design look in different angles. 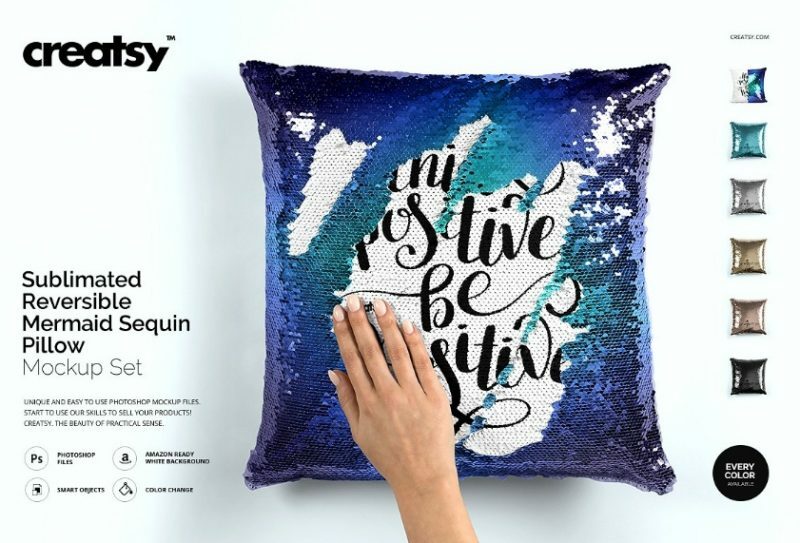 This is another high resolution throw pillow mock-up psd for showcasing your artwork on the pillow cover. You get this psd files in different angles and perspectives. You can edit the background of presentation according to your need. Edit the artwork via smart layers. 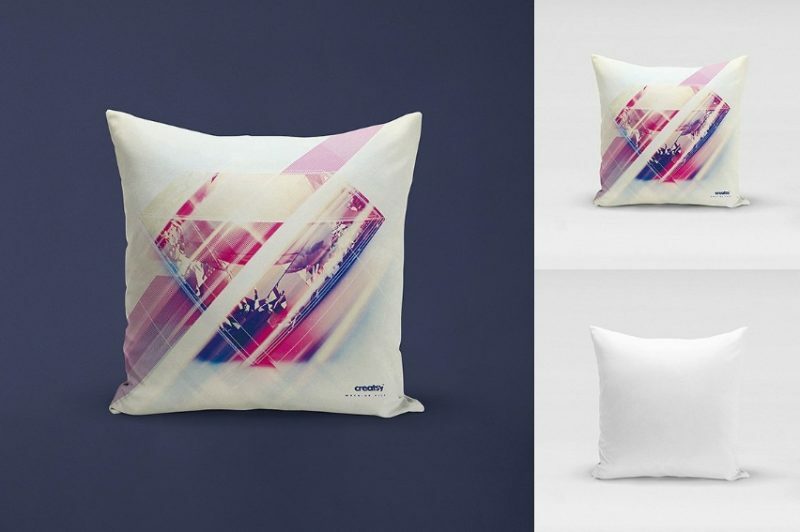 This is a fabric pillow mock-up psd for the presentation of the design in a realistic way. 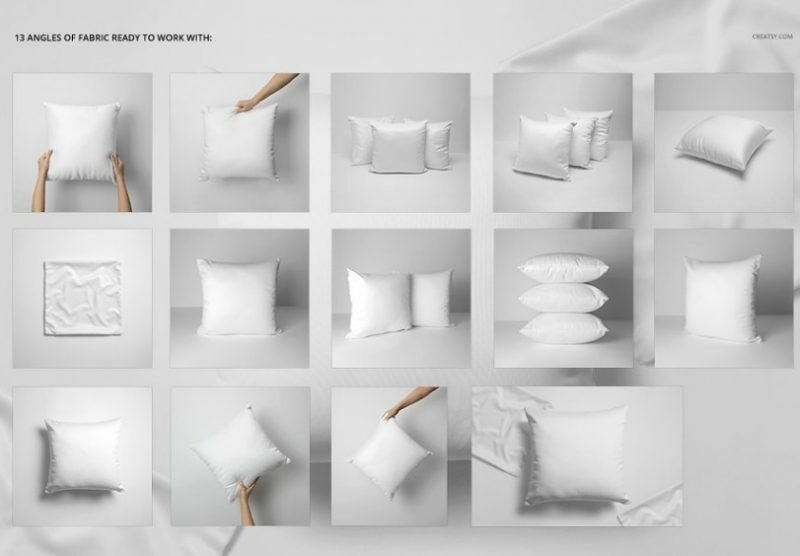 In this pack you get 12 different psd file to see the look of the design in 12 different angles. 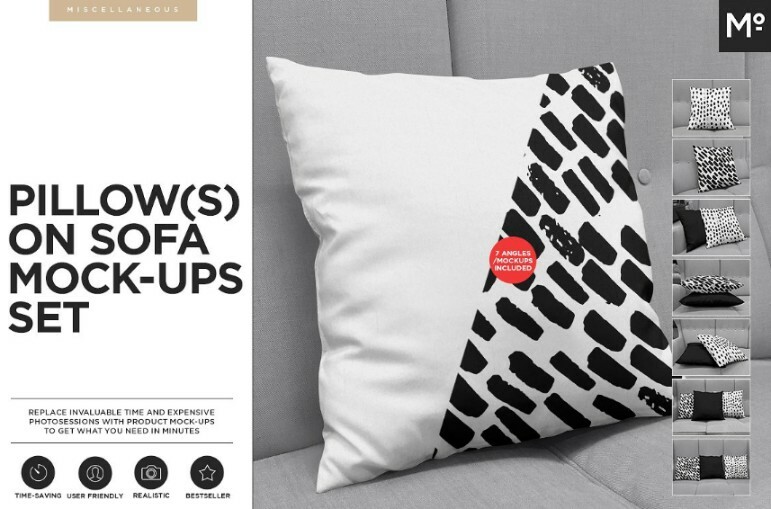 You can check the design look on stack of pillows and pillow in hand. 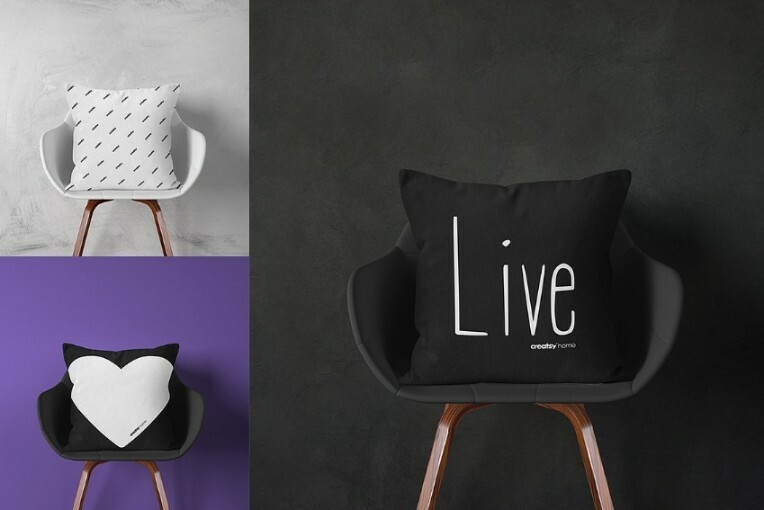 If you want to place the design on pillow on chair then this file is best suitable for you. 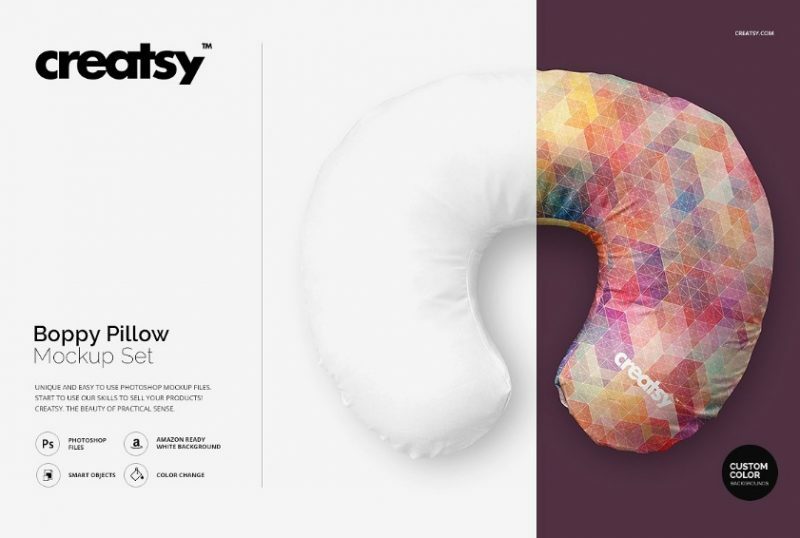 You can customize color of the background and pillow easily via layers. 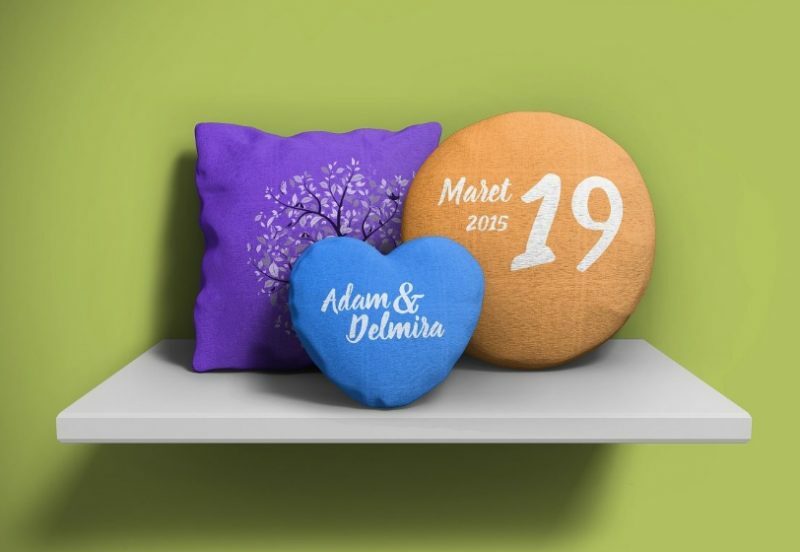 The pack includes a total 16 psd files and easily editable via smart objects. Hope you liked our article. 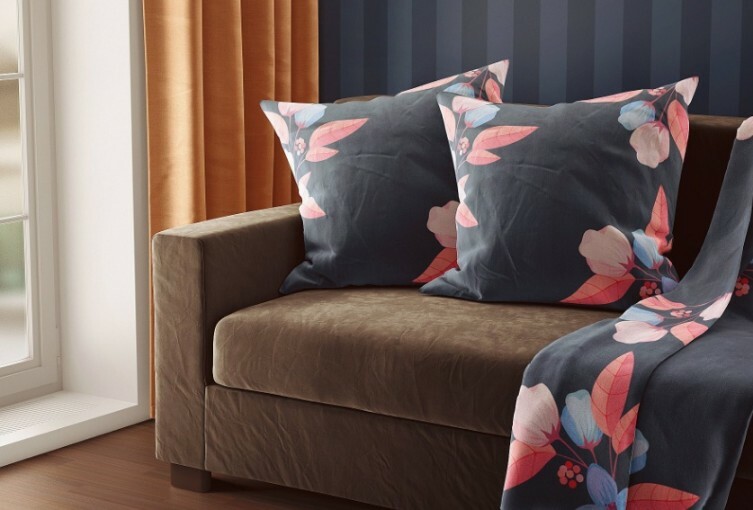 You can download the files from their respective website and use them in your projects.